It seems as though Dell is getting into the Android game in a big kind of way. 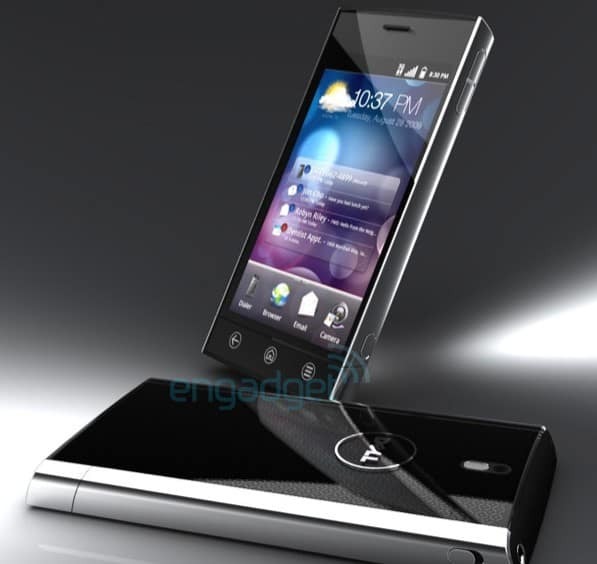 The Dell Streak, which should be released around the 13th of August, is Dell's first attempt at an Android based device. A tipster for Engadget got their hands on a prototype of a new Dell device called Thunder. Slated for release in Q4 this device boasts an 8MP camera with an LED flash and 720p video capture, Android 2.1, a 4.1 inch screen with resolutions estimated at 800 x 480. The device also has a removable 1,400mAh battery. Back when Thunder was just a rumored shot in the dark, some other Dell devices were speculated on including a Windows Phone based handset called Lightning, a 7-inch Looking Glass tablet running Android and two other Android devices called Flash and Smoke. Check out the Thunder gallery and and hands on video after the cut.